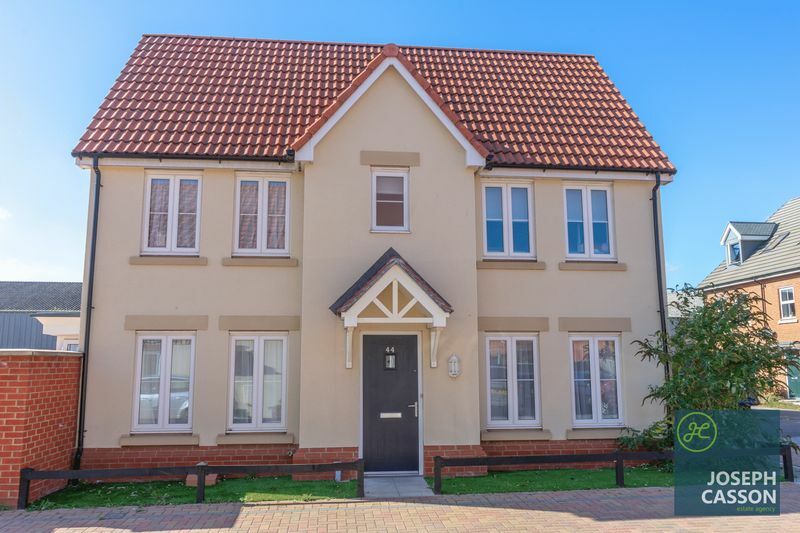 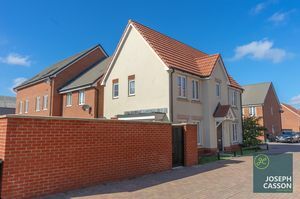 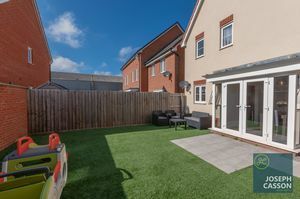 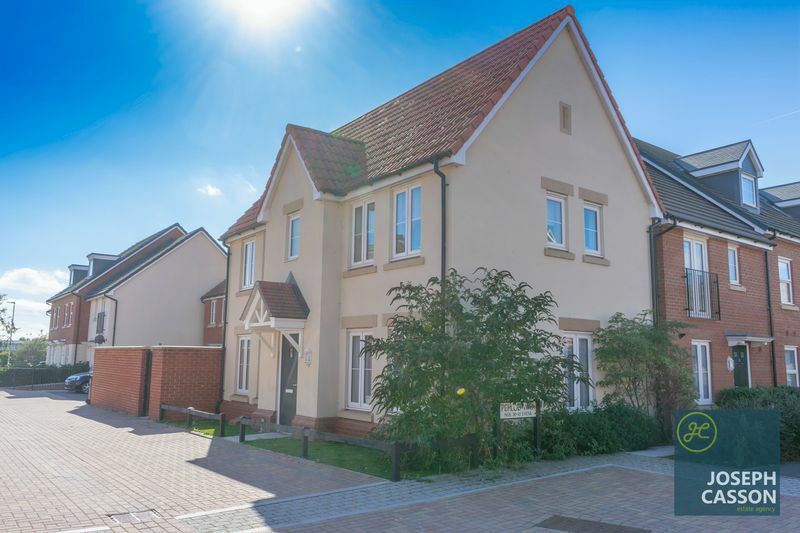 An exceptional, double fronted detached, three bedroom (master en-suite) property located within a small development, close to Bridgwater town centre. 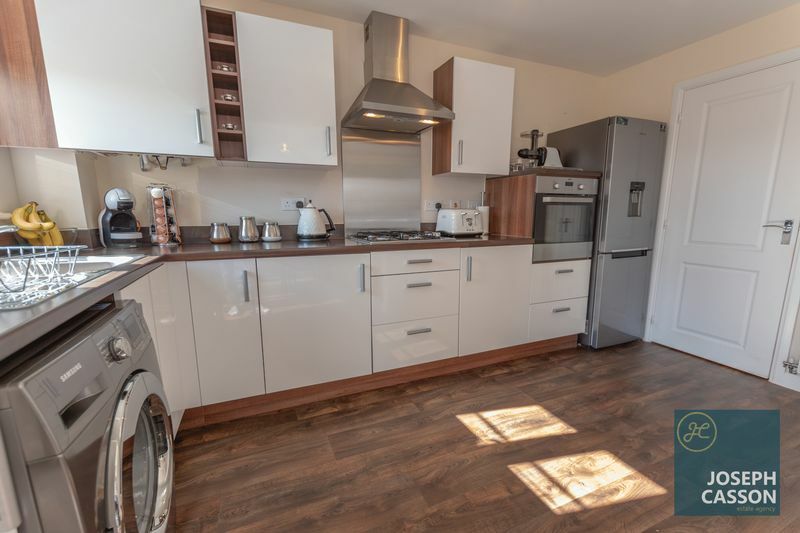 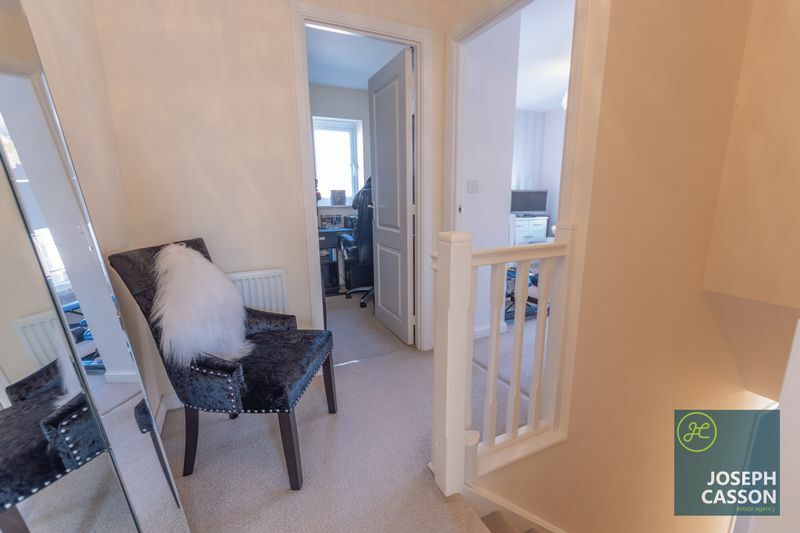 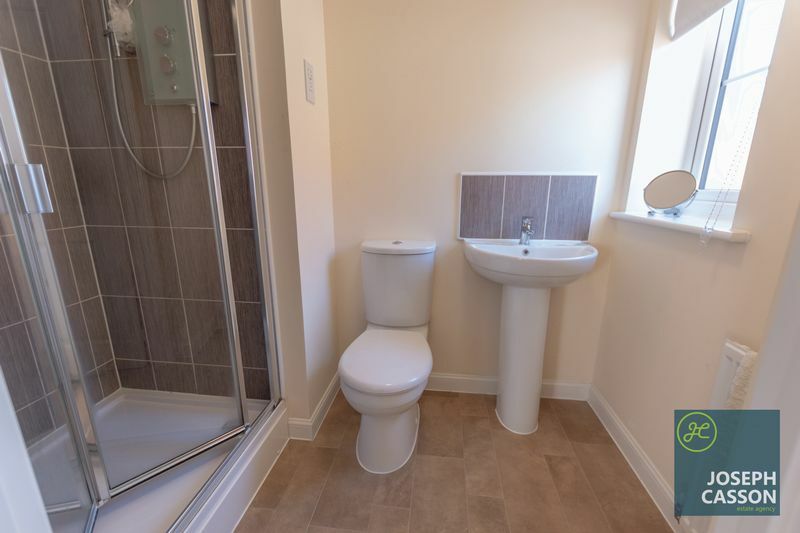 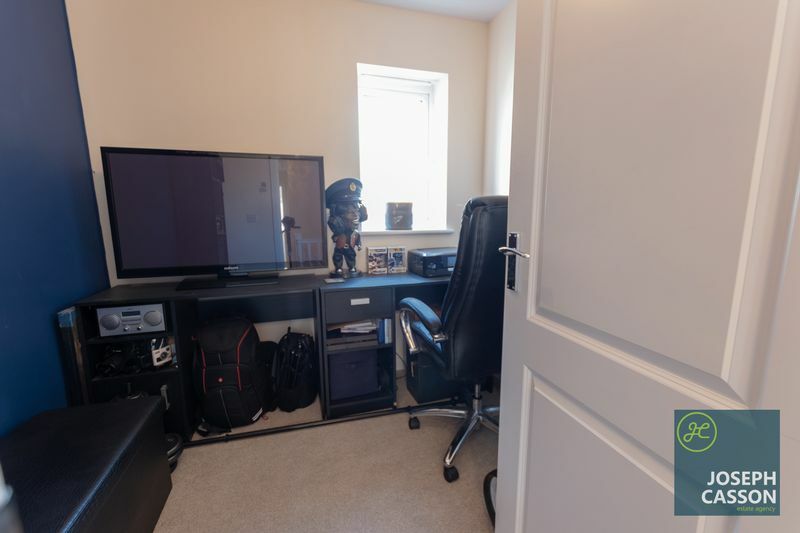 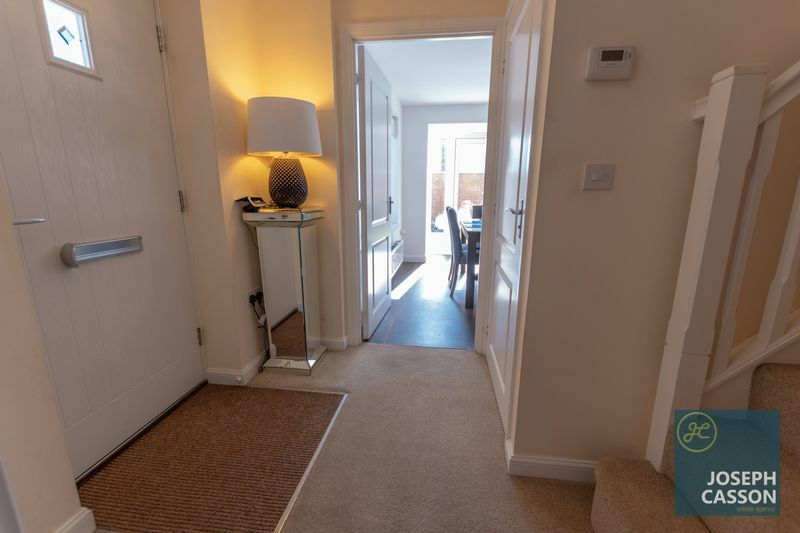 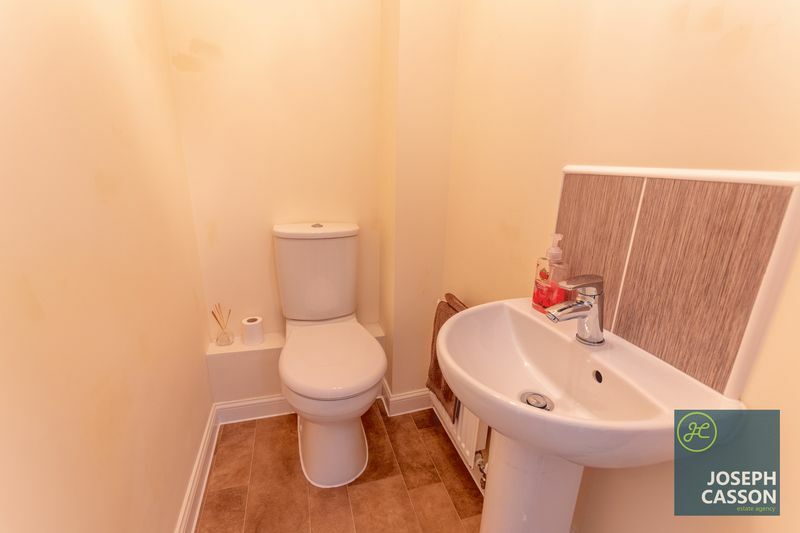 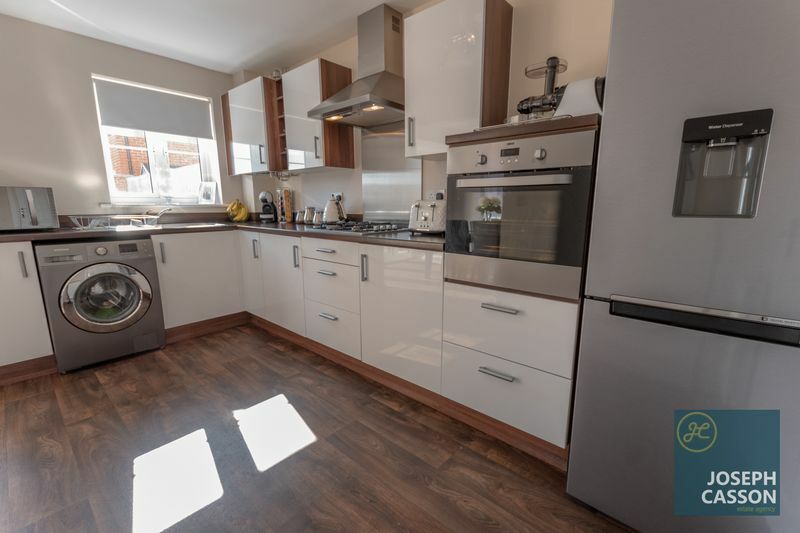 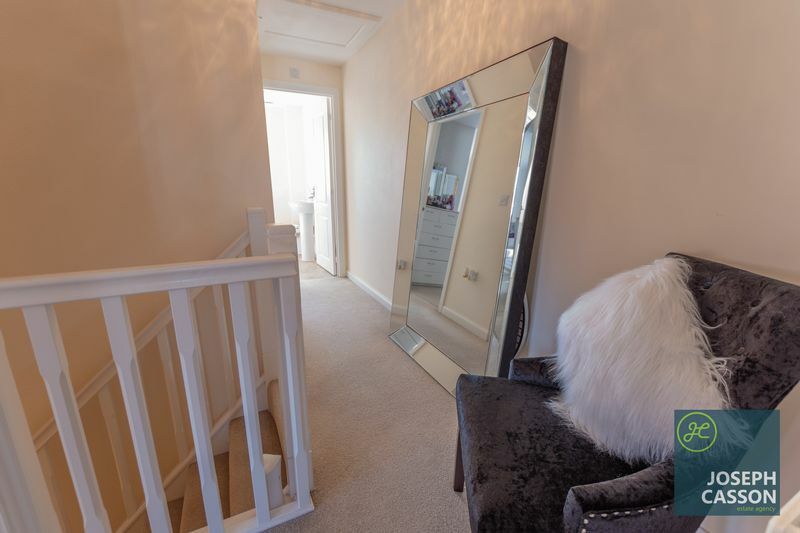 This UPVC double glazed, gas centrally heated accommodation briefly comprises: entrance hallway, cloakroom, lounge, dining room which is open-plan to kitchen located on the ground floor. 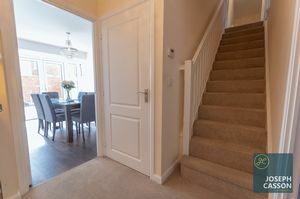 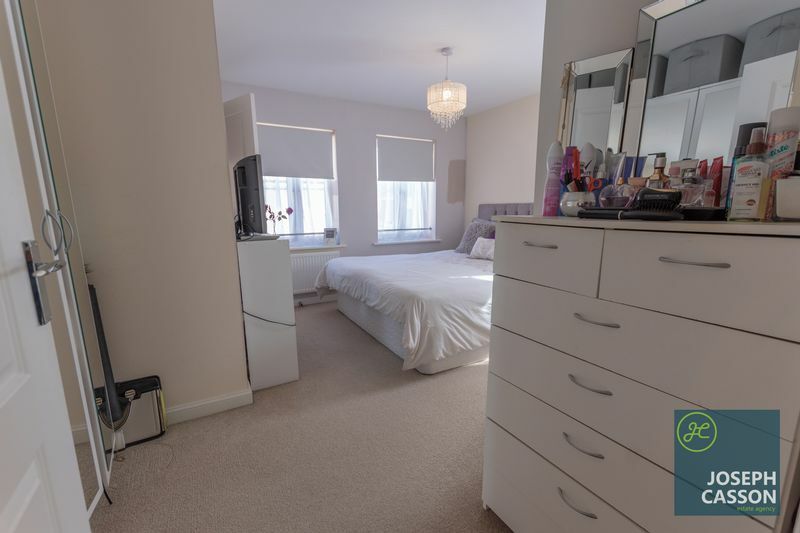 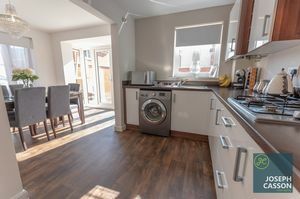 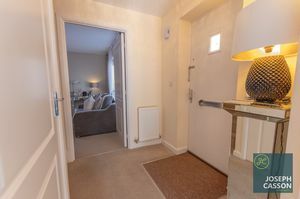 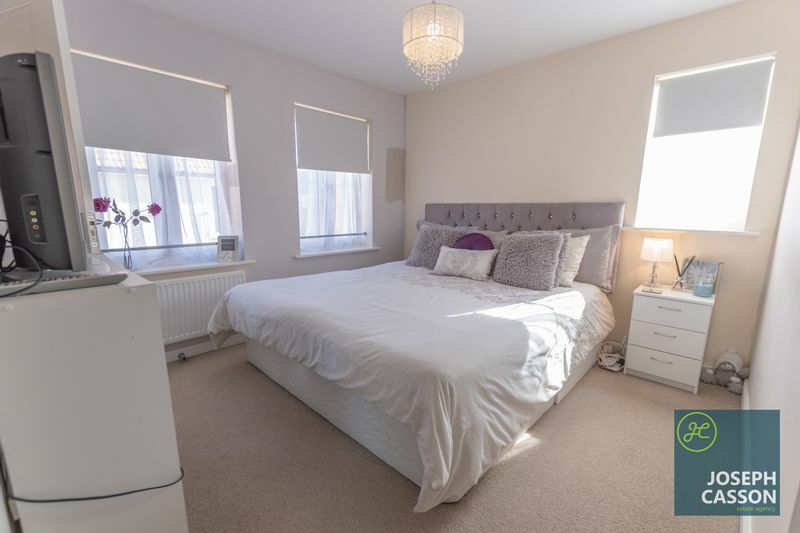 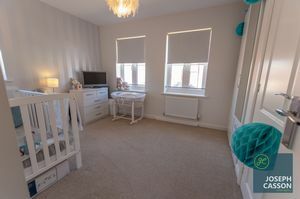 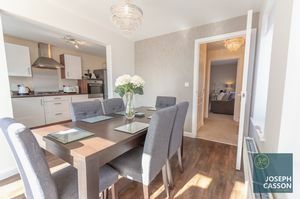 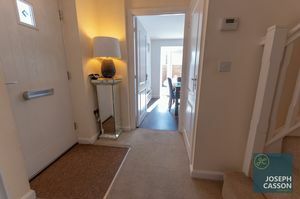 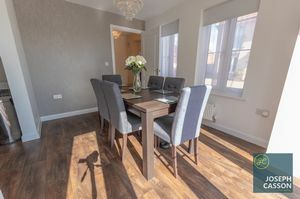 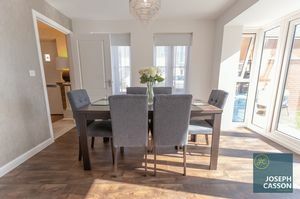 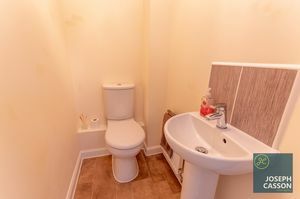 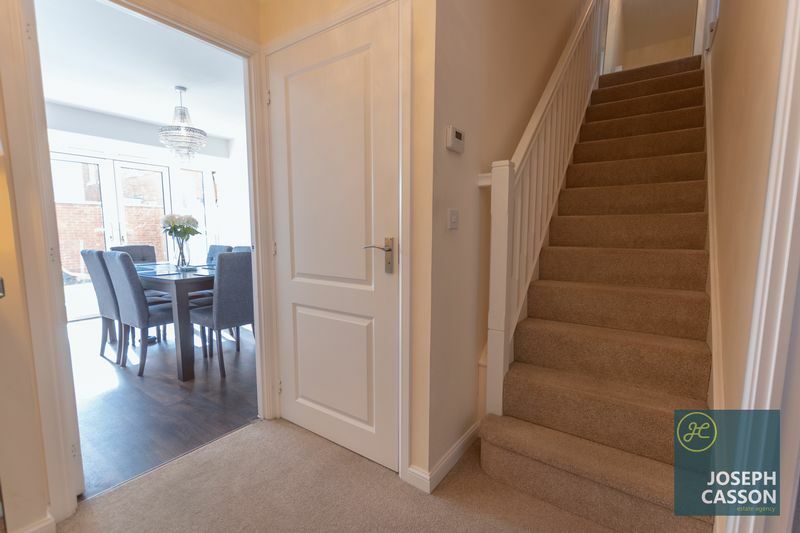 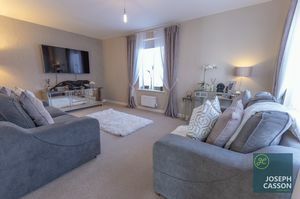 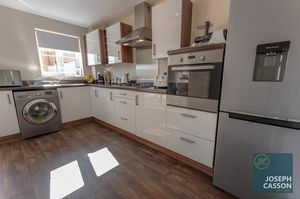 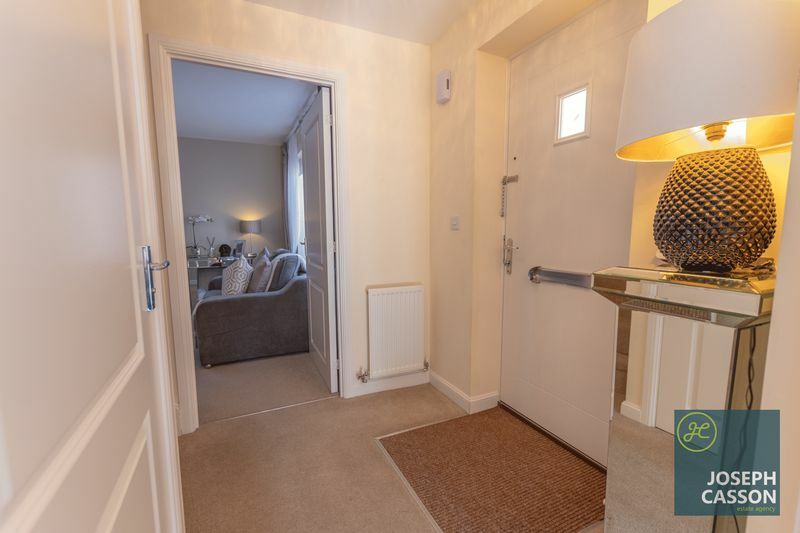 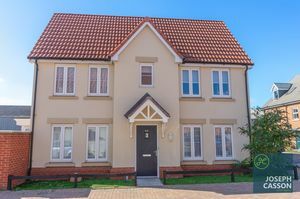 Arranged on the first floor, accessed from a spacious landing is a master bedroom with en-suite shower room, two further bedrooms and a family bathroom. 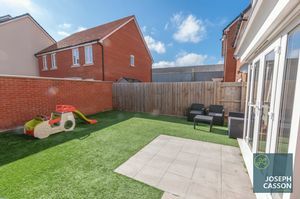 Externally, there is an enclosed garden which benefits from an artificial lawn and side gate. 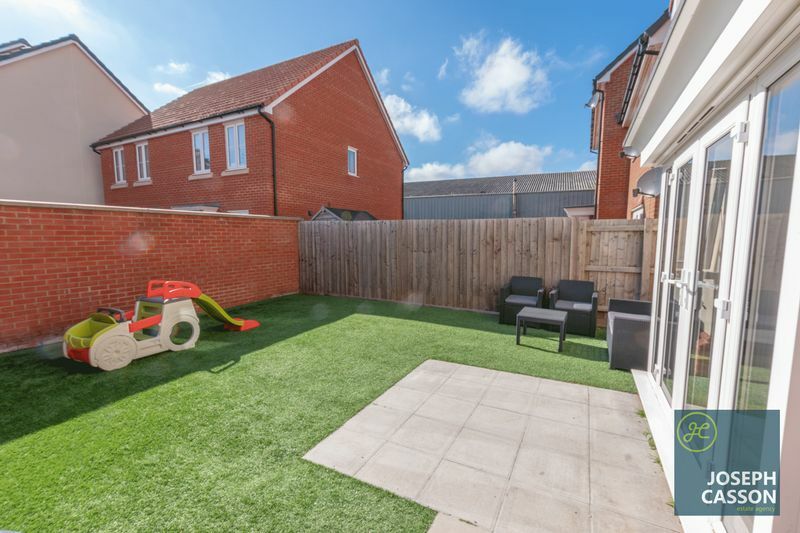 The property comes with two parking spaces positioned opposite the property.